The UCLA Department of Economics is pleased to announce the appointment of David Baqaee as Assistant Professor. David received his Ph.D. from Harvard and worked previously at the London School of Economics. He works on aggregation in disaggregated macroeconomic models, with an emphasis on the role production networks play in business cycles, growth, and international trade. 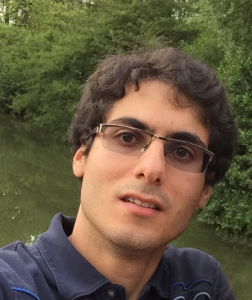 David’s research interests include macroeconomics, network economics, IO, and applied economic theory.